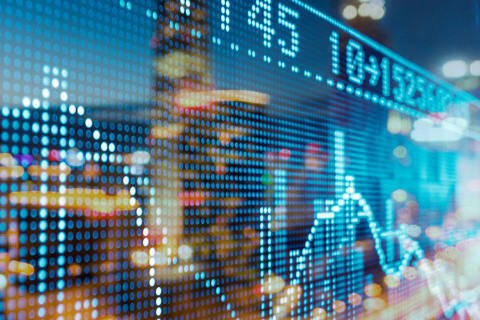 Shearman & Sterling advised Deutsche Bank, J.P. Morgan and Bank of China as joint global coordinators, joint lead managers and joint bookrunners, and UBS, ICBC, Standard Chartered Bank, Natixis and CCB International as joint lead managers and joint bookrunners, on the offering of €650 million 1.3% guaranteed notes due 2024 by Three Gorges Finance II (Cayman Islands) Limited. The notes were guaranteed by China Three Gorges Corporation and were listed on the Irish Stock Exchange. The successful completion of this transaction marks the first euro-denominated green bonds issued by a Chinese company. 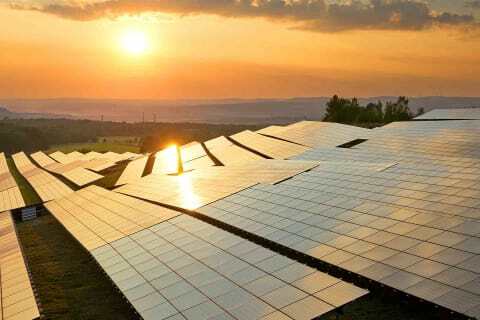 The proceeds from this offering would be used to fund certain eligible green projects, including Meerwind, a German offshore wind power project, and ENEOP, a Portuguese wind power project. China Three Gorges Corporation is a leading clean energy group in China with a focus on large-scale hydropower development and operations and is the largest hydropower enterprise in the world in terms of installed capacity. 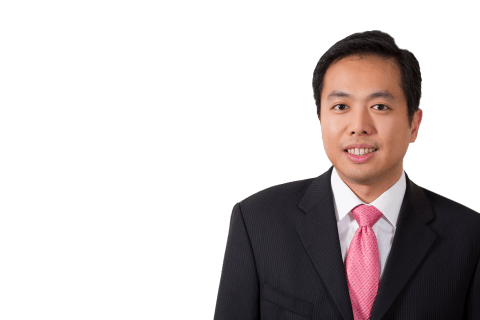 The Shearman & Sterling team included partner Alan Yeung (Hong Kong-Capital Markets); counsel Yang Ge and associate Leonard Lou (both Beijing-Capital Markets); and international specialist Lisa Qin (Shanghai-Capital Markets).